Fractured bedrock aquifers can be extremely heterogeneous which not only results in complex dissolved plume behavior but can also hinder in situ remediation efforts that rely on subsurface injection of amendments to promote microbial activity and abiotic degradation. 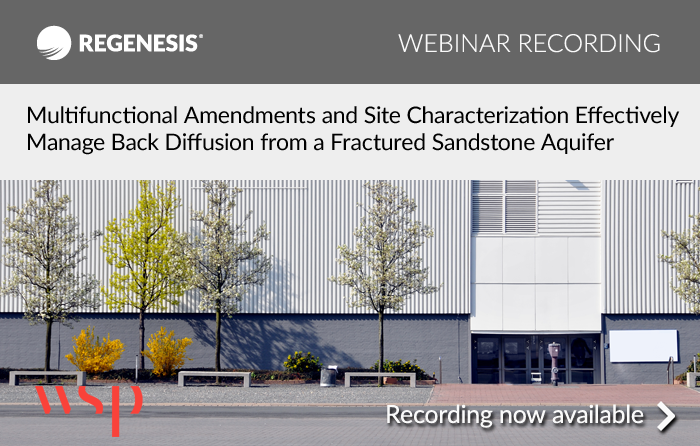 Simply put, injected amendments may bypass or have limited contact time with impacted zones due to transport differences within primary and secondary rock porosity and other subsurface heterogeneities. With thorough characterization of site hydrology, novel amendment formulations, routine performance monitoring, and an adaptive site management approach however,in situ remediation can be successful in fractured bedrock aquifers. To view the recording of this webinar, please complete the form on this page. 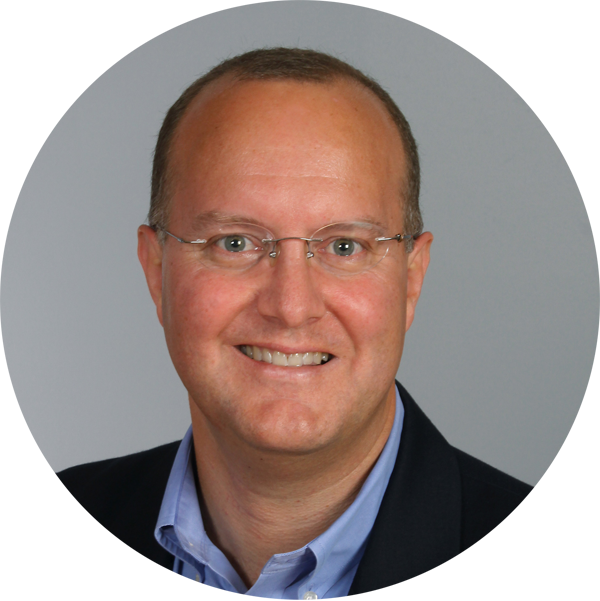 Matthew Burns is a Technical Fellow and the in situ remediation Practice Leader for WSP with more than 25 years of professional chemistry and engineering experience. He is based Boston, Massachusetts, USA and brings chemical and microbial process and diagnostic expertise to assist local teams with challenging investigation and remediation projects in the United States and across the globe including sites in Canada, India, Australia, Brazil, and several countries in Europe. He has authored numerous publications and conference platform presentations and is a frequent lecturer at continuing education workshops and webinars. He holds a Bachelor of Science degree in Environmental Science from the University of Massachusetts at Amherst and a Master of Science Degree in Civil/Environmental Engineering from the University of Maryland at College Park.